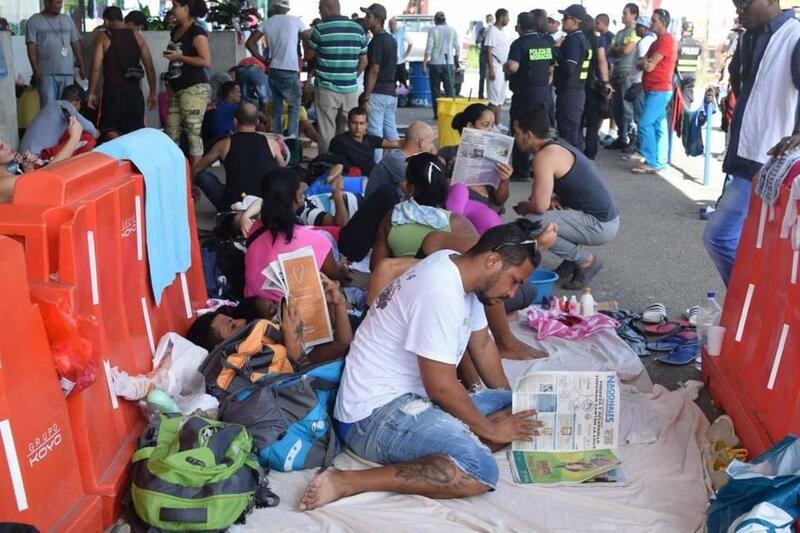 Cubans camp out at the Peñas Blancas border crossing in Costa Rica. Many of the migrants have been there since the weekend, when Nicaragua closed its border to Cubans. Listen to the full Florida Roundup show here. In response to the Paris attacks one week ago, Florida Gov. Rick Scott joined more than half of the nations governors who called for "extensive" screening of Syrian migrants entering the United States. One of the attackers who carried out the terrorist attacks in Paris that left more than 120 people dead appeared to be using a fake Syrian passport. The call on Congress by 30 governors renewed debate surrounding immigration policy and highlighted the differences between state and federal policy. Although governors cannot override federal immigration policy, they can withhold funds that aid refugee resettlement programs. Meanwhile, Central America is dealing with a Cuban migrant crisis. Authorities in Nicaragua are preventing about 2,000 Cubans from moving through the country on their way to the U.S. As a result, those migrants are languishing at the Nicaraguan-Costa Rican border. "It looks like a tent city with no tents," said Tim Rogers, Fusion's Latin America editor. "There are people sprawled along cardboard all over the place, competing for shade under trees." The Cuban migrant crisis comes as suspicions grow that the Cuban Adjustment Act - which gives Cuban immigrants an unusual fast track to permanent residency in the U.S. - may end amid normalizing relations between the U.S. and Cuba. "Ironically, the Syrian refugee crisis [may] eventually do away with the Cuban Adjustment Act," said WLRN's Tim Padgett. "The double standard [of preferential treatment for Cubans] is just so glaring." Florida is reexamining its Syrian refugee policy following the terrorist attacks in Paris on Friday that left 129 dead and hundreds of others injured. On Monday, in a letter to U.S. House Speaker Paul Ryan and U.S. Senate Leader Mitch McConnell, Gov. 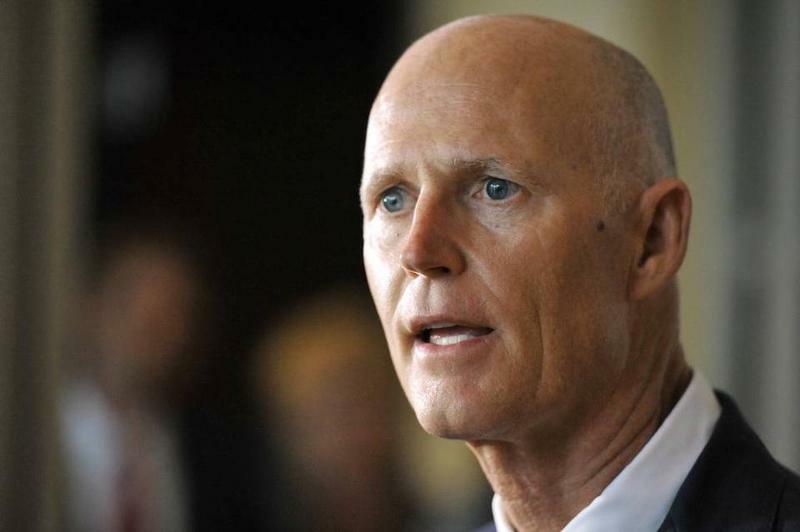 Rick Scott announced he would be opposing the resettling of 425 Syrians to Florida. Nicaraguan Police Block Cubans Attempting To Reach U.S. Some 2,000 Cubans hoping to reach the United States are stranded in Central America. They've been traveling by land from South America. When the migrants tried to enter Nicaragua on foot, they were met with rubber bullets. NPR's Carrie Kahn reports. The Middle East is bursting at the seams from the Syrian refugee crisis. When I was in Lebanon's Beqaa Valley a few months ago, tension was mounting between the locals and the tens of thousands of Syrian refugees who've flooded into the area. 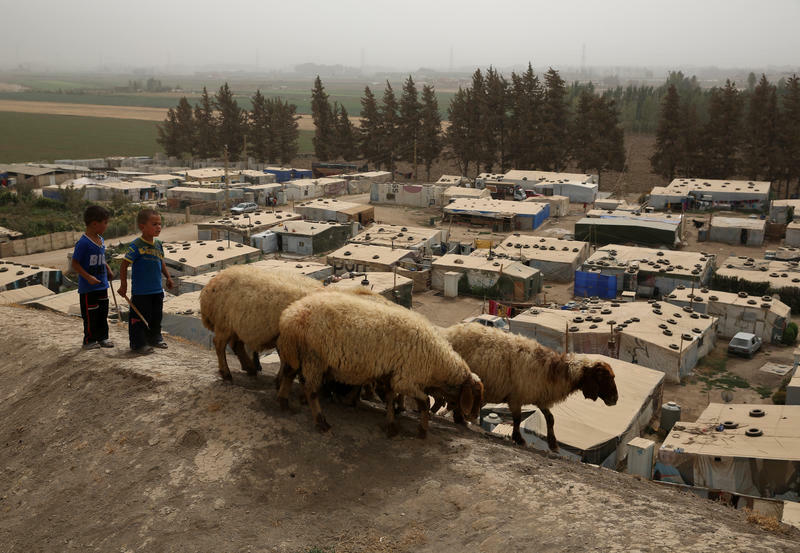 Officials in one town were threatening to evict hundreds of Syrians living in a squalid camp in a muddy lot. Schools have been overwhelmed by Syrian students. 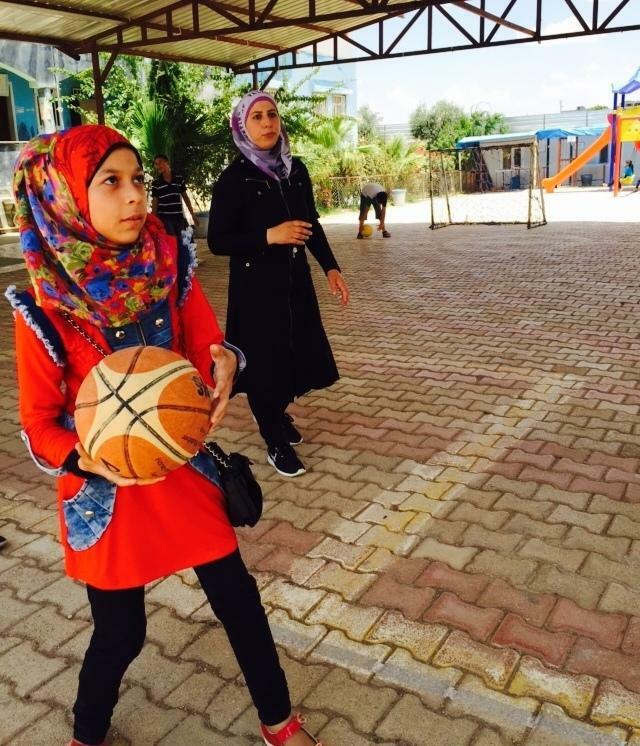 It's the summer session at the Al Salam School in Reyhanli, a town in southern Turkey, just across the border from Syria. Girls are practicing their shots on the outdoor basketball court. A class of 8-year-olds is busy with English language drills. The computer lab is open. Many of these Syrian refugees live in desperate conditions, but for a few hours a day there is the familiar world of school.